We would like to remind everyone their childhood dreams and memories. In The Little Red House, we think that your smile is the biggest reward. Aggie was born and raised in Hong Kong. Growing up in an international city that is very close to Japan, she was always fascinated by the designs that she saw in Japanese magazines. 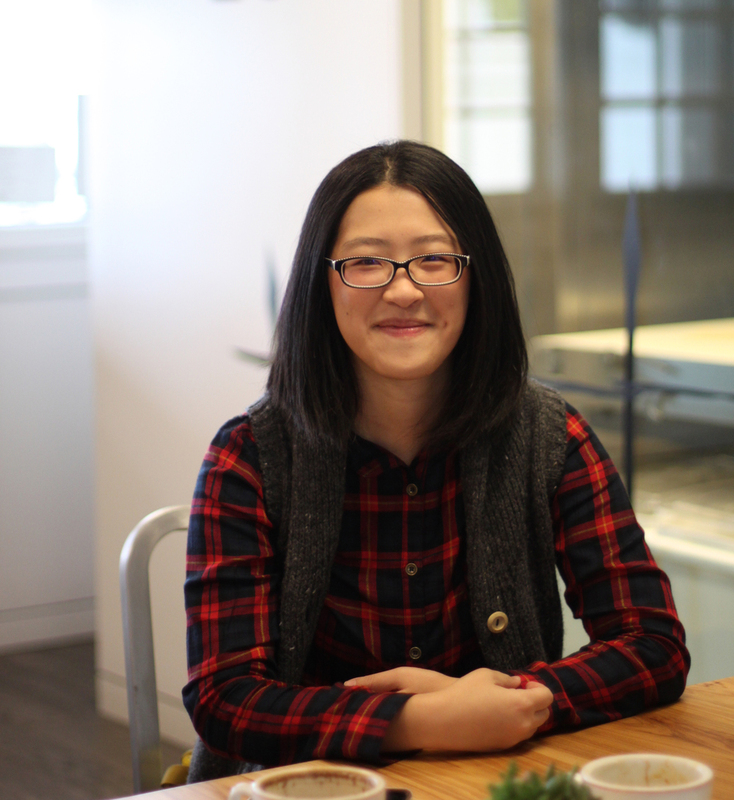 When she got the chance to study at America, she started off with a Graphic Design major. Until one day, she was taking an illustration class in San Jose State University. She found out drawing and painting is the best thing that she could have in life. Then she changed her major to Animation/Illustration BFA from Graphic Design. When she graduated in 2009, her thesis project for a book illustration got her one of the New York Society of illustrator scholarships, and Adobe Achievement Award illustration categories finalist. Adobe opportunity brought her to Beijing, a design conference that was hosted by Icograda. From there she met many design talents from the world, and it reminded her childhood dream as a stationary designer. Soon after that, she got into the social mobile game industry and started The Little Red House on the side. In 2016, Aggie decided it's time for her to quit her day job and pursue her long time dream. Nowadays, she is usually working on prints, illustrations, and cards design for the The Little Red House when she's not busy at different art shows. Since The Little Red House's mission is to remind people their childhood moment in life, we draw inspiration from our childhood life very often. All the illustrators in The Little Red House have an inner child inside their heart. We love to think like a kid! Most of the time, we would do our design digitally, However, we really love the look that original art provided, so for some of our cards and design we actually finish our design in Gouache. Part of our card series, we use a Japanese device call Riso Gocco Printer to print our cards series.